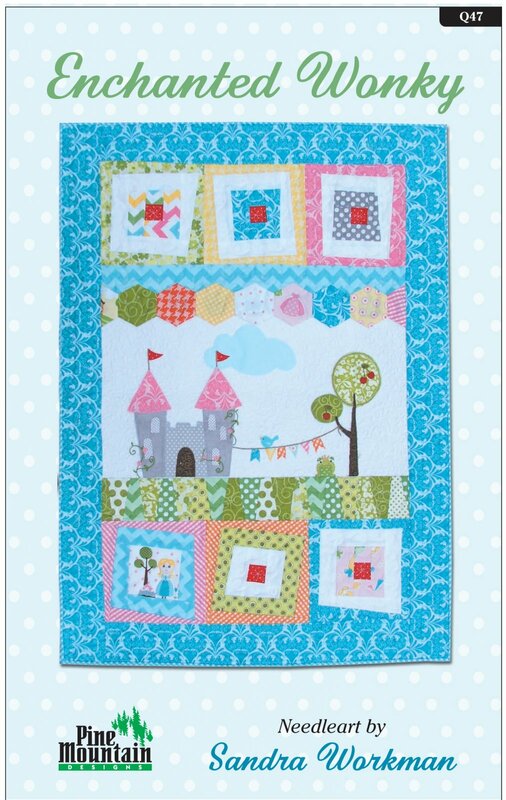 Our popular Wonky quilt series continues with this fun Enchanted Wonky quilt. Finished size is 23:x 32". Includes pattern, instructions, and color photograph. Learn to sew hexagons, wonky log cabin blocks, dresden wedges and so much more!